At Semarang for sure, and hopefully at the world, in the future. Is it important to be one of the world biggest community in the world then? Why not? Semarang is the capital of Central Java Province. Plural town with many different cultures, ethnics, and religions. The plurality makes the various interesting place to visit. The georgeous mosque, Masjid Agung Jawa Tengah. Many beautiful viharas, Watu Gong and Pudak Payung. The classic church, Blenduk and Randusari Chatedral Church. Not to mention, many ancient buildings, most were the leaving of the colonial era. And what is Loenpia? 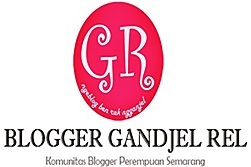 Loenpia was founded at October 15th 2005 as the Semarang blogger community. Yes it was a local community. Otherwise, it stories, news, topics and opinions spread all over the world through out its blog. At Loenpia.net as this community central cyber home, you can find many other beautiful, inspiring, informative and many deepest writings in its members blogs. The ITs worlds, hobbies, opinions and many other specific writings. Loenpia was now 3 years old. Compare to human, it was an age of a toddler. An age of having much more fun experiences. Running faster. Speaking much more fluent. And make much more contacts to the environment. Hopefully, Loenpia is at that stage. At its 3, Loenpia could growing fast. 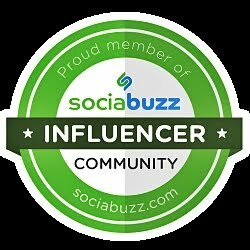 Speak out about many things louder, and have contacts to any other community [congratulation to Loenpia-Jakarta which is have had joyfully meeting with other communities]. All were not an impossible things to reach. In the future, surely. during my two years with Loenpia. Those warm and happy moment were always repeated at each moment over its three years old existence. 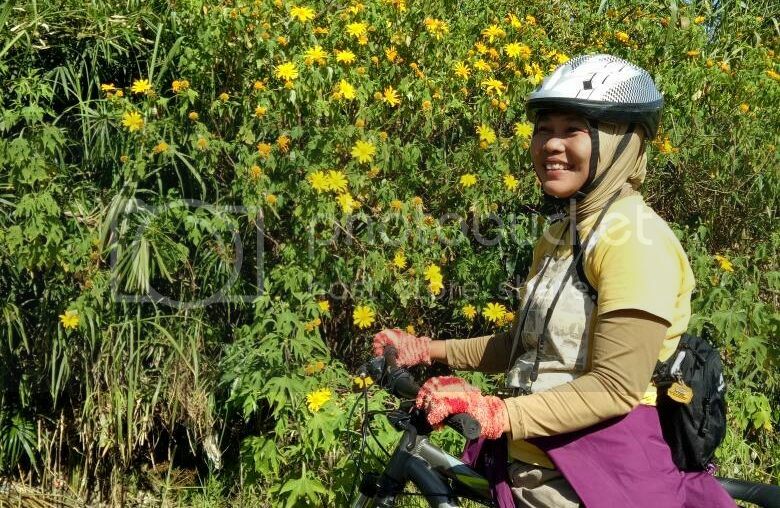 Though I am not always come in any Loenpias activities, I still could feel be there through its report at its blog. Anytime, anywhere. In this writing, I could only give simple gift for Loenpias 3rd birthday. A deep pray for its exists to the last time of the world. 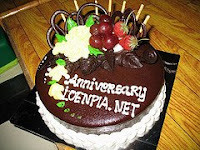 A deep pray that Loenpia will always share many other warm, happy and joyfully activities to its members. And also share many good stories, many good places information in and about Semarang to all over the world. This time and at the future. Happy birthday Loenpia. May you always be my warmest family. As the logo at the beginning of this writing, --Loenpia, warm deeply into your heart. *telp niff, artinya apa tho?